Resident Evil was and still is big, no one can deny it. However, things have changed since the the fourth installment was introduced and kept going in the new direction all while facing decline. 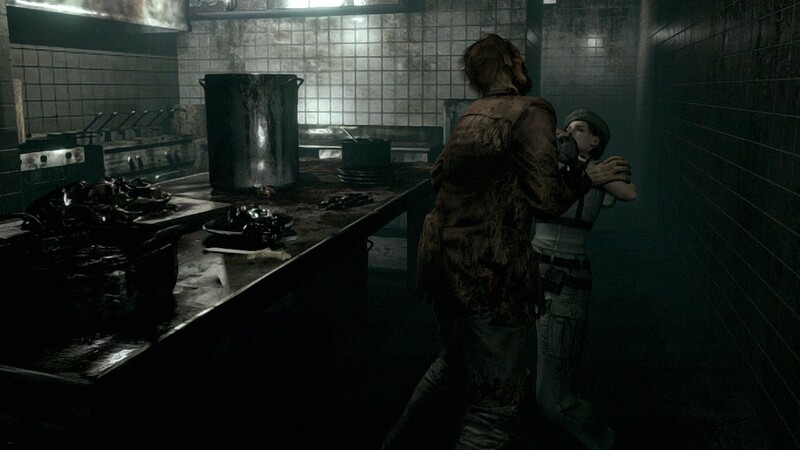 What ever true Resident Evil fan was asking for is simple; A survive horror game with zombies. Capcom however had something else in mind ignoring the fan base and kept on pushing the copo action game. All was lost until Resident Evil Remastered was announced. Not only did this news brought joy to my heart along with most if not all Resident Evil fans, it sparked hope that the game will finally be heading back to its roots. After the polished version of Resident Evil 4 hit Steam as Resident Evil 4 Ultimate HD edition, I must say I’m looking forward to the PC version as it will most likely be the ultimate version due to the obvious reasons. Strangely enough Wii U is not included in the list but I am sure that it will make the list sometime soon. The Xbox 360 and PS4 will be 720p while the rest is 1080p but that’s hardly a deal breaker for anyone. Seen Resident Evil Remake Remastered in HD in its full glory is the biggest eye candy I have ever seen. 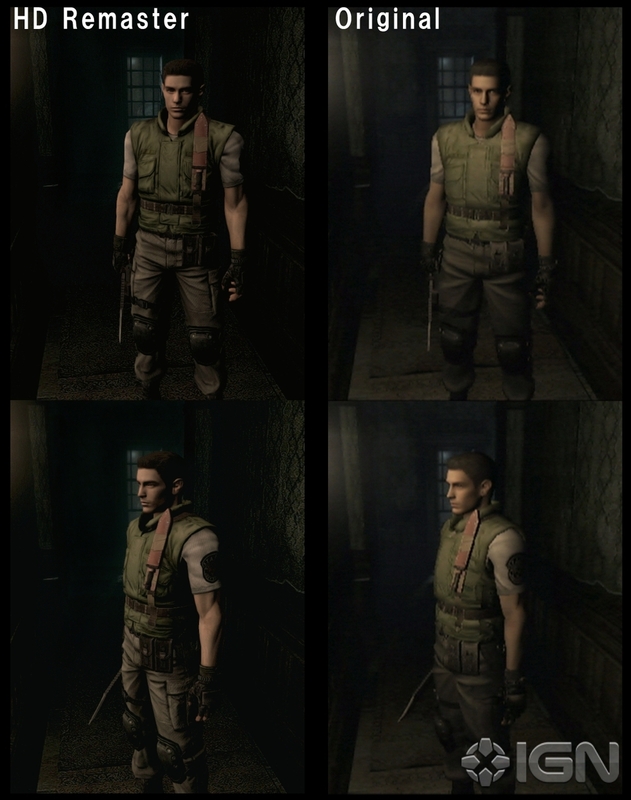 I’m not saying the game has the best graphics or engine, what I am saying is that as an old school Resident Evil fan; it is the best HD remake that I can ever ask for. and hopefully few other things like online Rankings. 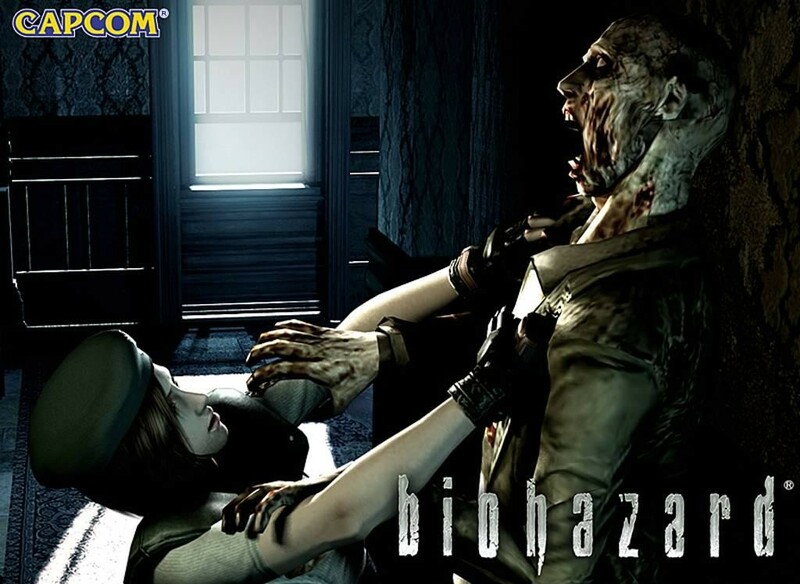 The other thing I want to stress on is that should this game sell which I am sure it will; Capcom will hopefully seriously consider remaking Resident Evil 2,3 and Code Veronica as a proper Resident Evil 1 remake and make them available to all considering they will not spend on packing as it will be digital release only. Lets hope and wait for more news on this important and great announcement.